Spring into action at Divinity MedSpa! 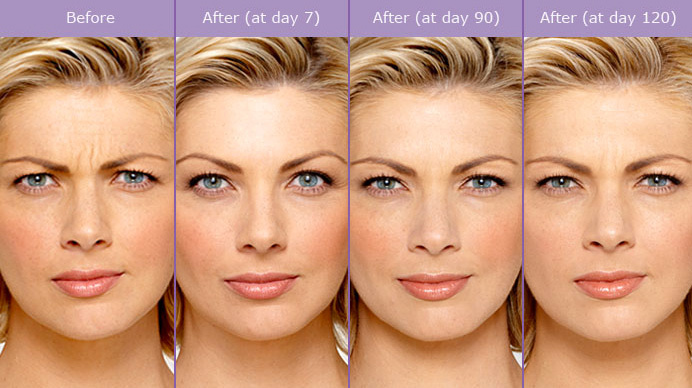 BUY 2 VOLUMA, GET A JUVEDERM FREE! This is our BEST SELLING special & doesn’t come around often! 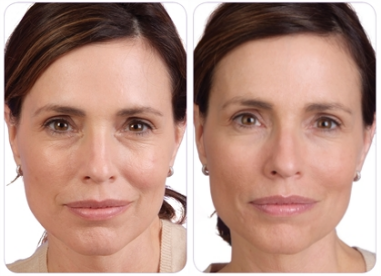 Add volume to your mid-face with Voluma, giving you the lift and fullness of when you were younger – then use your FREE Juvederm to fill the parenthesis around your mouth or add volume to your lips & “smoker lines”. This combination helps give you full correction, taking years off your appearance just in time for a Spring Fling! 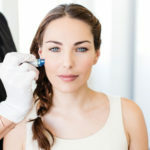 GET $50 OFF YOUR BOTOX TREATMENT! Using a Brilliant Distinctions Instant Rebate – limit one per person – must do a minimum of 20 units – must have a valid e-mail address – may add Brilliant Distinctions coupons! 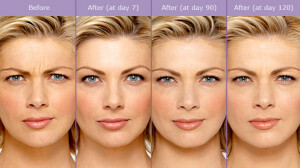 ADD A SYRINGE OF JUVEDERM & GET $75 OFF INSTEAD! 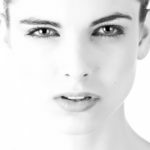 TAKE $100 OFF A KYBELLA TREATMENT – OR – GET 20 FREE UNITS OF BOTOX with KYBELLA! 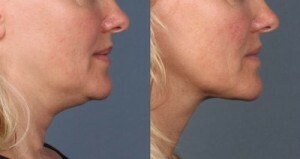 Kybella is the only FDA Approved injectable for the treatment of the dreaded DOUBLE CHIN! Great for men & women! This special offer uses a Brilliant Distinctions Instant Rebate & is only good to the First 10 Patients only! Must have a valid e-mail address – may add Brilliant Distinctions coupons! LASER HAIR REMOVAL – BUY 1 AREA PACKAGE, GET 2nd AREA 1/2 PRICE! 2nd area must be of equal or lesser value! GET 20% OFF ALL SUNSCREENS FOR SPRING BREAK – March 14th – 18th! Tampa Bay Residents…listen to HITS 106 on the radio this month to hear On Air Personality Chelle Fontaine talk about her experience with us at Divinity MedSpa! Also check out our FaceBook page to watch the videos of Holly treating her! Holly is off to yet another training this month…you’ll never guess what for!!! We can’t wait to announce it, it’s “O” so exciting!!! 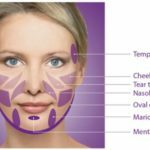 The New HA5 by SkinMedica is Here! Join Us for our Spring Break Beautiful Skin Event!